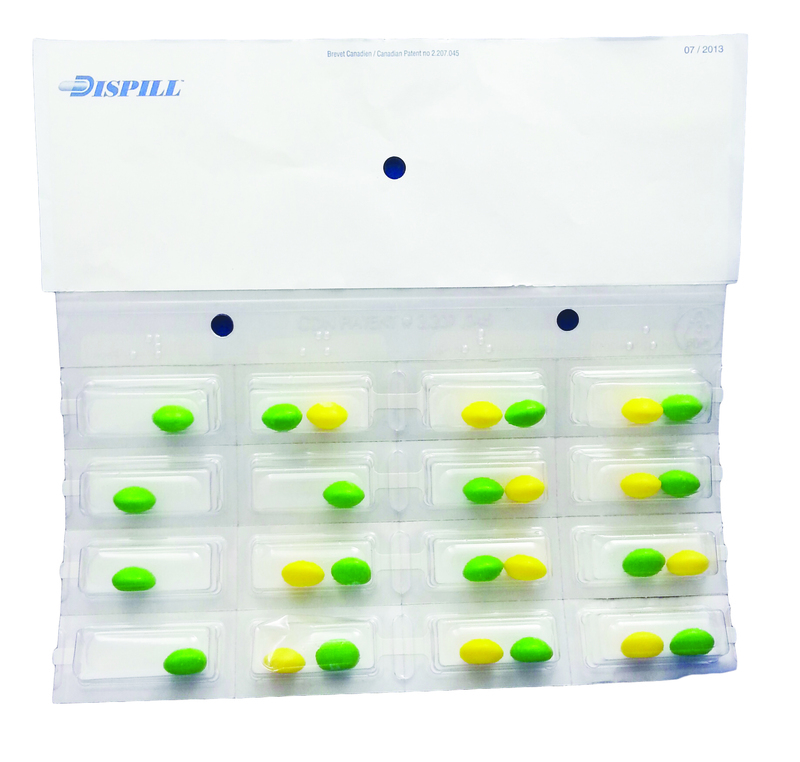 Compliance Packaging is a service that packages a week's supply of your medications into "blisters" for breakfast, lunch, dinner and bedtime. 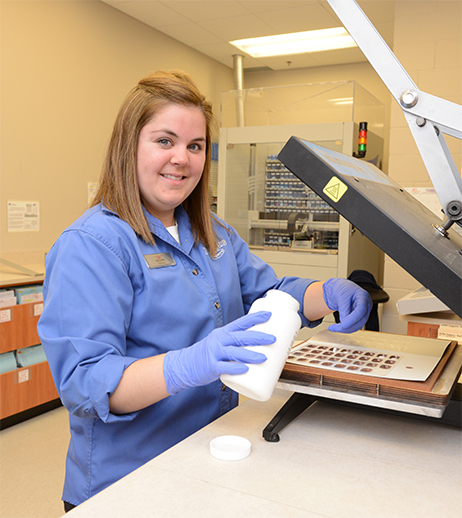 Blisters are marked with the day and time of each dose, making medication management easier. All regularly dosed prescription medications, over-the-counter medications such as ASA, vitamins and natural health products may also be included. Free delivery is available for all patients receiving this service. What packaging options are offered? Who may benefit from this service? 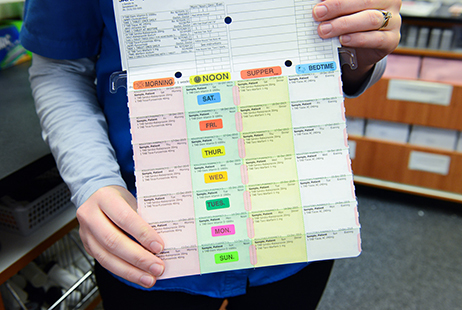 Patients who have a complicated medication regime. 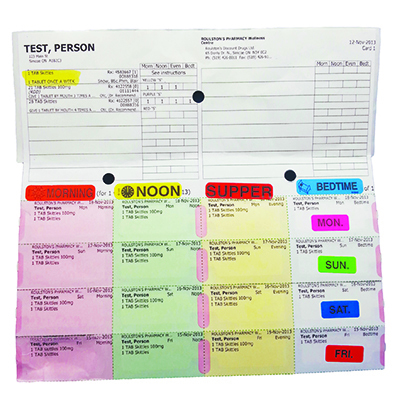 Compliance packaging helps guide patients to take the correct medication at the appropriate time. How can you determine if this service is right for you? 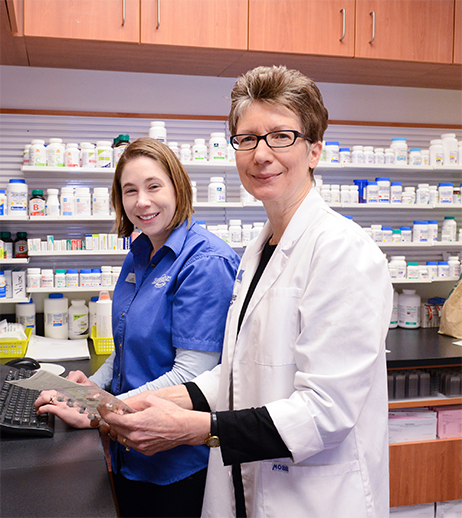 Discuss any issues you currently have with taking your medications properly. For example, forgetting to take medications, or not knowing the best times to take them. Have questions? 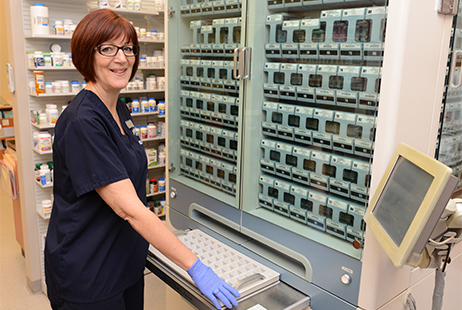 Contact any one of our Roulston's Pharmacy locations to discuss compliance packaging.